The Kiel research team manufactures anodes for their innovative silicon batteries from silicon wafers like this one. An etching process gives the originally blank discs a porous surface - and a colourful sheen. The porous silicon layer can be bonded particularly well with a copper electrode. The resulting extremely thin anode can be peeled off like a film. Semiconductor wafer is absolutely invisible in our daily life but it exists in each and every electronic device we use. 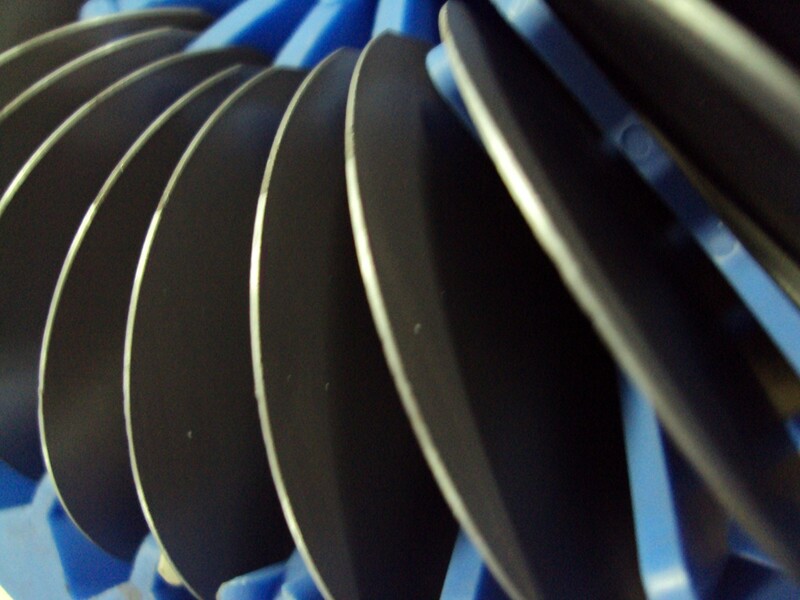 Here are 10 important facts you need to know about semiconductor wafers. Everybody within the semiconductor world knows the "Czochralski grown crystals" but do you know Jan Czochralski, his creator? For more than 40 years, Sil’tronix ST manufactures your own silicon crystals regarding your individual needs. 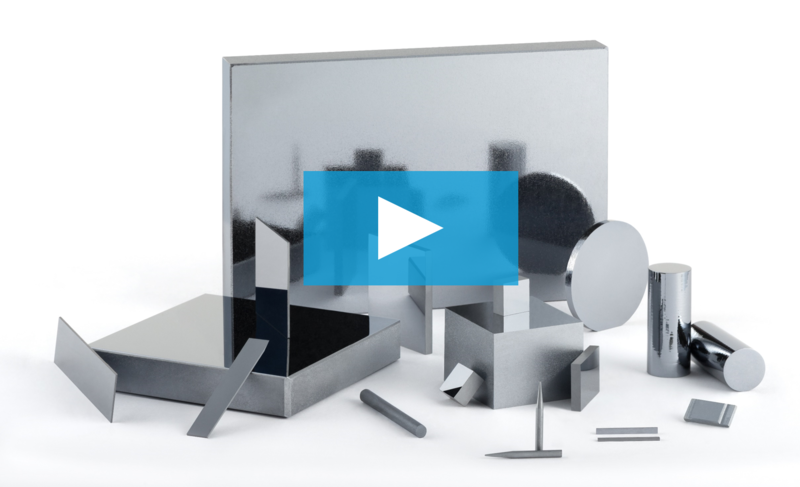 Discover our capabilities through our new video. What if the odds of an event occurring were about one in ten billion? 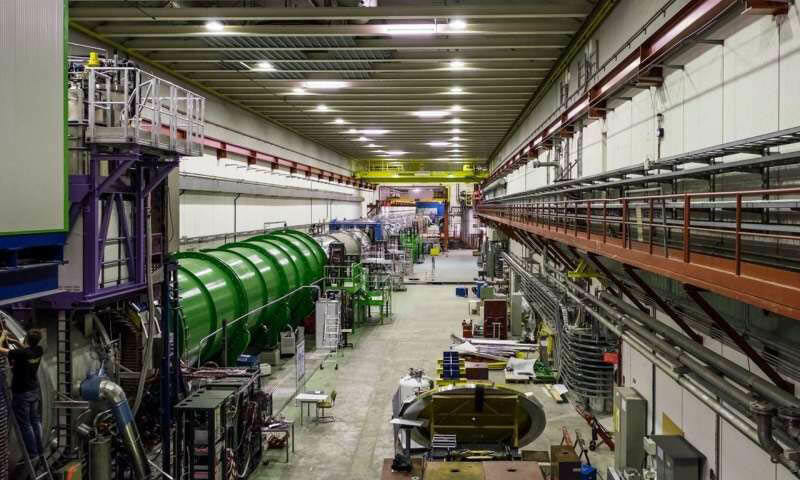 This is the case for the decay of a positively charged particle known as a kaon into another positively charged particle called a pion and a neutrino–antineutrino pair. The computing and telecommunications industries have ambitious plans for the future: Systems that will store information in the cloud, analyze enormous amounts of data, and think more like a brain than a standard computer. 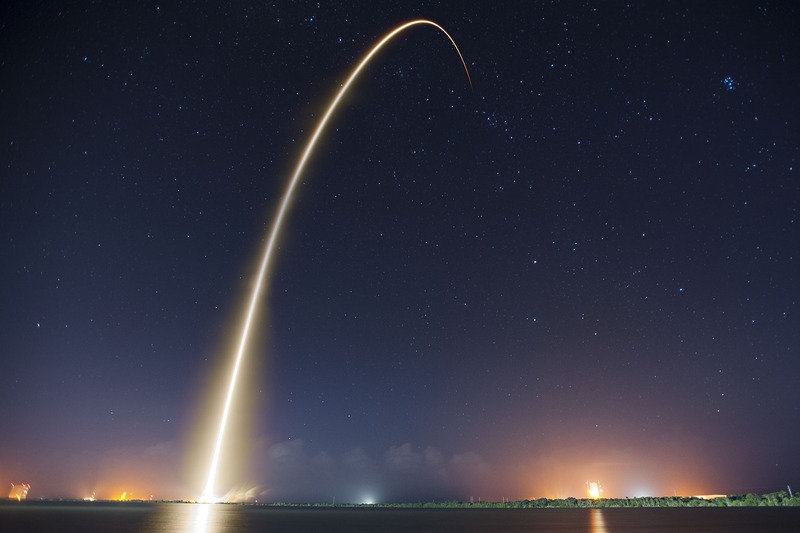 Such systems are already being developed, and scientists at IBM Research have now demonstrated what may be an important step toward commercializing this next generation of computing technology. 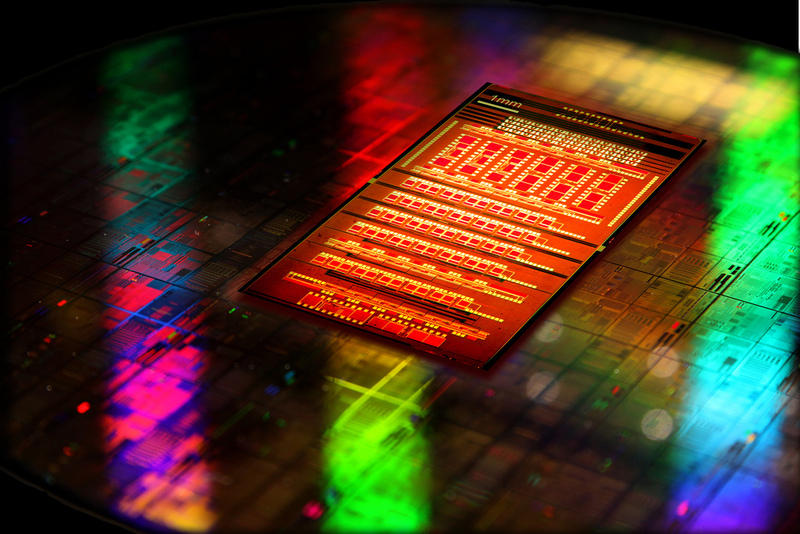 They established a method to integrate silicon photonic chips with the processor in the same package, avoiding the need for transceiver assemblies. For more than 40 years, Sil’tronix ST develops and manufactures valuable products regarding your specific needs. quantity of silicon pieces for photonic applications. For standard thicknesses from 150 µm to 1 mm, silicon wafers can be cut in small pieces with high precision (± 0.02 mm). 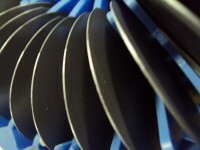 During the dicing operation the wafer is typically mounted on blue tape, yielding to the minimisation of particles. The area that has been cut away and called “die streets” are typically about 75µm wide. The minimum dicing size is 1,5 x 1.5 mm up to 100 x 100 mm for square wafers.